“The first time I did crystal methamphetamine I was nineteen,” writes the author as he begins his story, which takes place over 10 months in 1996 and 1997. 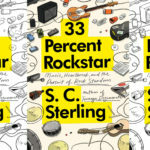 Scott and his friends went to parties and concerts–readers who are fans of the 1990s alternative scene will find their favorites within–and drugs were a constant throughout. As the author became more and more dependent on meth, his life began to crumble; he quit his job, broke up with his girlfriend, and spent his time either high or coming off of benders. 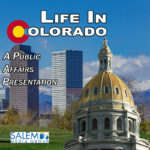 After further attempts to hold onto jobs failed, he eventually became a drug dealer; he then lost his friends,alienated his family, started going broke, and approached rock bottom. Sterling’s descriptions of his experiences while high are vivid and often disturbing, and he isn’t afraid to show the lengths to which addicts will go for one more fix. Teenage Degenerate is an unflinching, effective story about the torments of drug dependence and there is enough action make for a quick, compelling read. 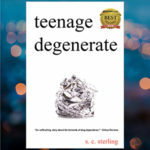 Click the following link to read the entire Teenage Degenerate review on Kirkus. 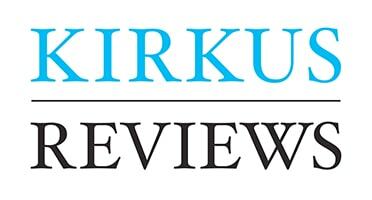 Kirkus Reviews is an American book review magazine founded in 1933 and is headquartered in New York City. 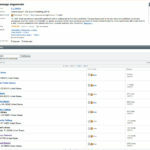 Kirkus Reviews, published on the first and 15th of each month, previews books prior to their publication. 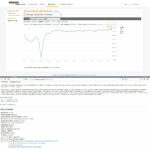 They review over 7,000 titles per year. Previous Post Teenage Degenerate Audiobook Preview! 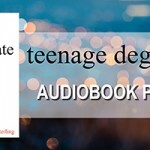 Next Post Teenage Degenerate is Now Available on Audible.com and iTunes!